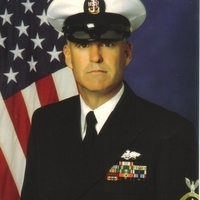 Traveling Construction Manager, spent 21 years in the U.S. Navy. Looking forward to retirement in the not so distant future. Ronald hasn't made any posts. Ronald isn't part of any investor groups. Ronald doesn't have any followers yet.